John Fletcher is a partner in the Tax and Estates Practice Group. 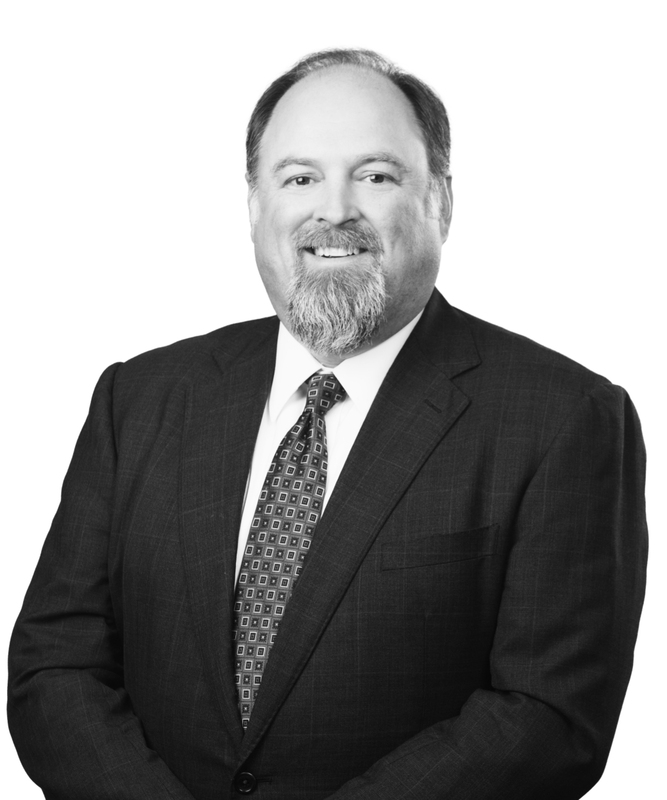 John focuses his practice primarily on state tax matters, encompassing Mississippi and Louisiana, as well as multi-state income, franchise, sales and use, and local ad valorem taxes. John has more than twenty years&apos; experience in the legal, corporate, and accounting arenas. He is a contributor for Cooking with SALT, a legal blog committed to providing timely insights on recent legal and practical developments of concern to clients in many state and local taxing jurisdictions. Cooking with SALT focuses on matters involving income, franchise, net worth, gross receipts, sales/use, business and occupational license, severance, ad valorem property, and other miscellaneous taxes. John also assists his clients on a broad range of federal income tax issues and appeals. His practice also has included a wide variety of non-tax legal services such as legal entity formation and maintenance, business mergers and acquisitions, commercial real estate leasing, and general business contractual issues. Prior to joining Jones Walker, John was state tax counsel at General Electric Company (GE), where he oversaw many of the company&apos;s state income and franchise tax audits and appeals across the country. These appeals covered a wide range of complex statutory and constitutional issues applicable to large multi-state and multi-national companies, and encompassed the company&apos;s traditional industrial manufacturing operations, as well as the financial and media/entertainment industries related to the GE Capital and NBC/Universal businesses. He often assisted GE&apos;s state and local tax planning group with major acquisitions and dispositions and provided legal support to its property tax team in appeals and litigation matters. While at GE, John also served as an adjunct professor at the Albany (NY) Law School, teaching state and local tax law. He regularly presents at national conferences on a wide range of state tax issues. Earlier in his career, John was a member of KPMG&apos;s state and local tax practice in New York City while pursuing an LLM in taxation at New York University. He is a certified public accountant (inactive) in Tennessee and is active with the Mississippi Economic Council and Mississippi Manufacturer&apos;s Association. Mississippi Supreme Court in Equifax: Mark It to "Market"